Girl Online meets Wild in this emotionally charged story of girl who takes to the wilderness to rediscover herself and escape the superficial persona she created on social media. Mari Turner's life is perfect. That is, at least, to her thousands of followers who have helped her become an internet starlet. But when she breaks down and posts a video confessing she's been living a lie-that she isn't the happy, in love, inspirational online personality she's been trying so hard to portray-it goes viral and she receives a major backlash. To get away from it all, she makes an impulsive decision: to hike the entire John Muir Trail. Mari and her late cousin Bri were supposed to do it together, to celebrate their shared eighteenth birthday. But that was before Mari got so wrapped up in her online world that she shut anyone out who questioned its worth-like Bri. 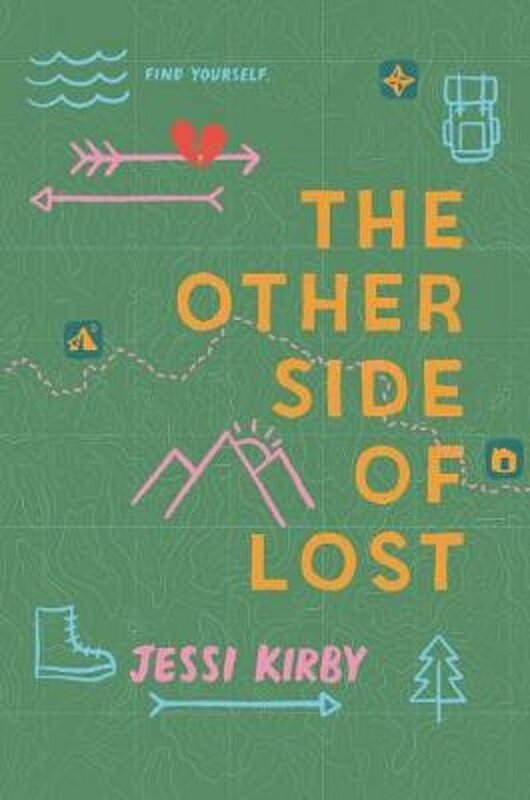 With Bri's boots and trail diary, a heart full of regret, and a group of strangers that she meets along the way, Mari tries to navigate the difficult terrain of the hike. But the true challenge lies within, as she searches for the way back from to the girl she fears may be too lost to find: herself.